Save 10%! Many tickets are also available in 5 pass cards. 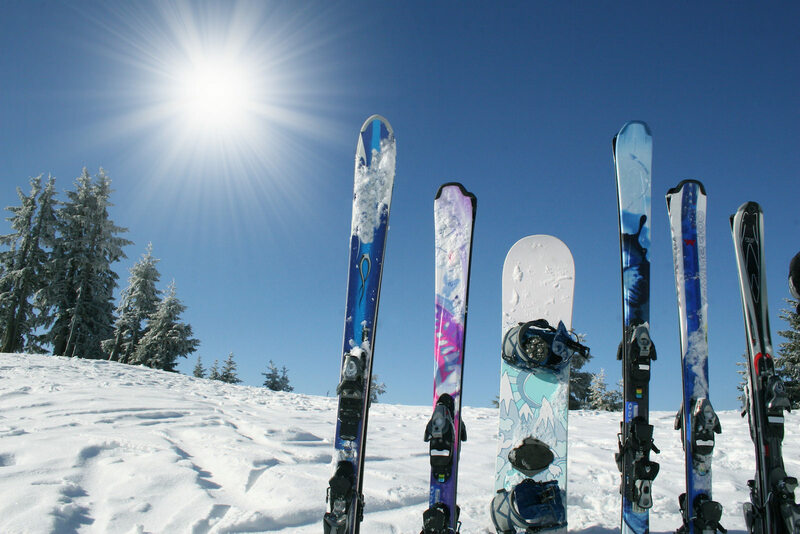 A great way to fit some skiing or snowboarding into a busy schedule with a 4 hour ticket starting when you want to come. Ticket is time stamped from time of purchase, with a grace period for the time to get out on the hill. A full day is from open to close on the same day. We do not close over the dinner hour.